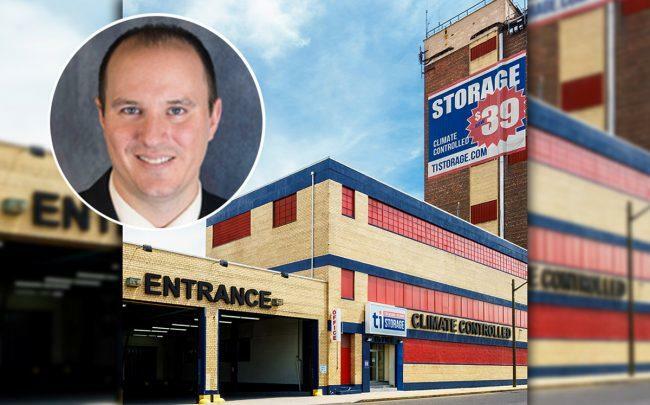 Self-storage facility operator Prime Group Holdings is continuing its expansion in Queens, closing a deal to acquire two industrial buildings in Jamaica. The Saratoga Springs-based firm bought 109-09 180th Street and 180-05 110th Avenue for $26.5 million. The adjacent properties, which together span 106,000 square feet, once housed a location for Treasure Island Storage. The seller is Cayre Equities. The firm acquired the assemblage for $6.5 million in 2005, property records show. This is the second storage deal that the company has closed in a week. It recently bought a storage facility in Clinton Hill with partners Maddd Equities and Joy Construction Group. Prime Group, which is headed by Robert Moser, made deals with Madison Development and a Prudential Financial fund for its first acquisitions in the city late last year. The largest piece of the company’s New York City portfolio is 31-07 20th Avenue in Astoria. Prime bought the 173,990-square-foot property for $94 million last December. Its first acquisition in the city was 1098 Rockaway Avenue in Canarsie, which changed hands for $53 million. Prime and Cayre did not immediately respond to requests for comment.